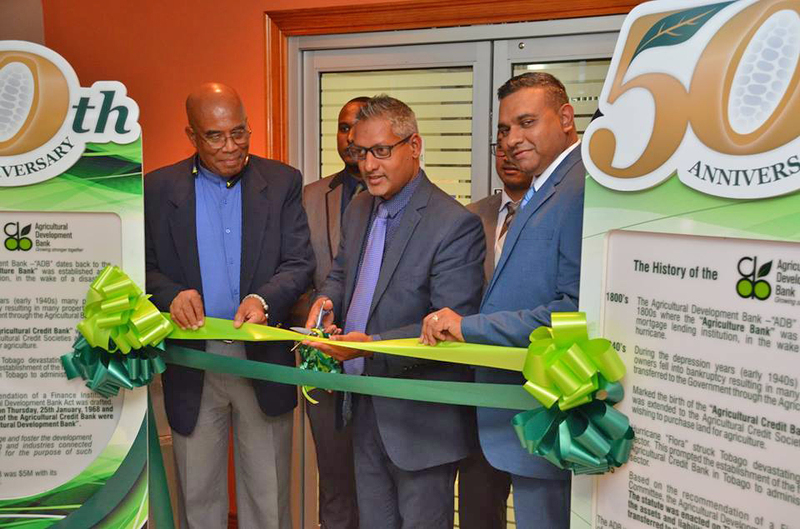 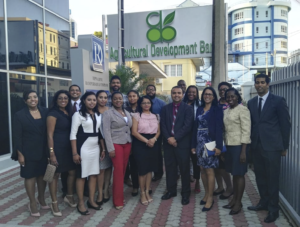 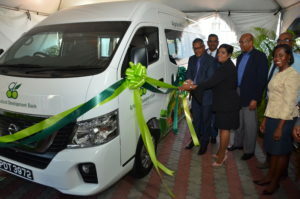 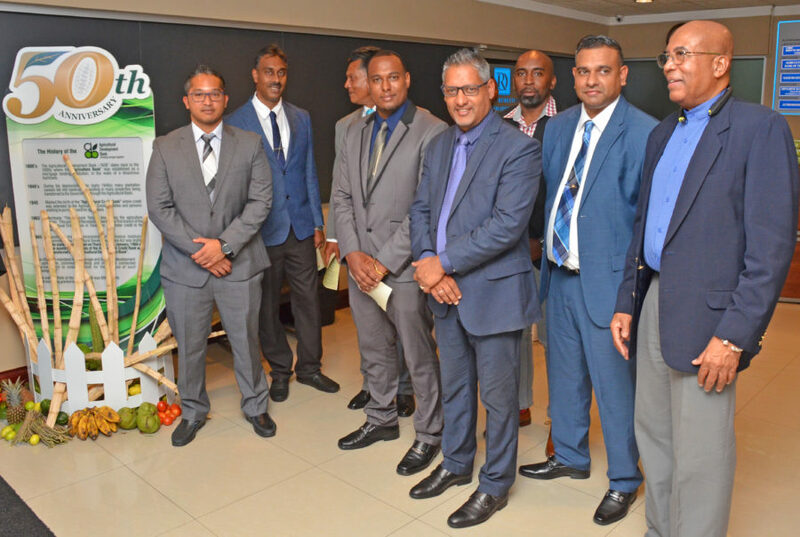 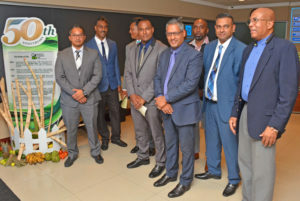 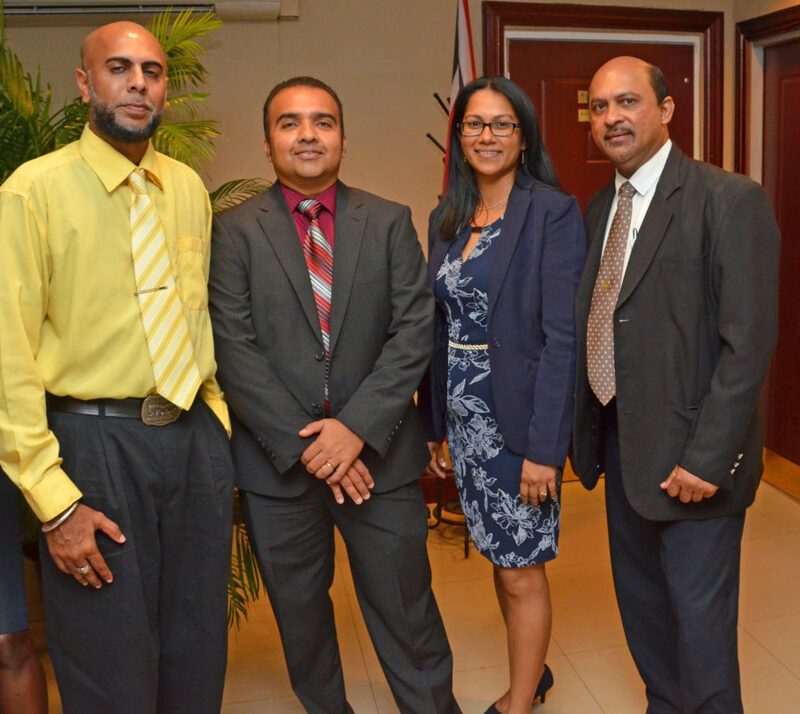 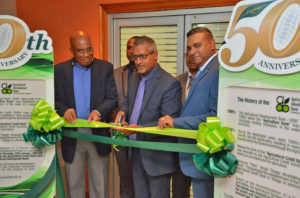 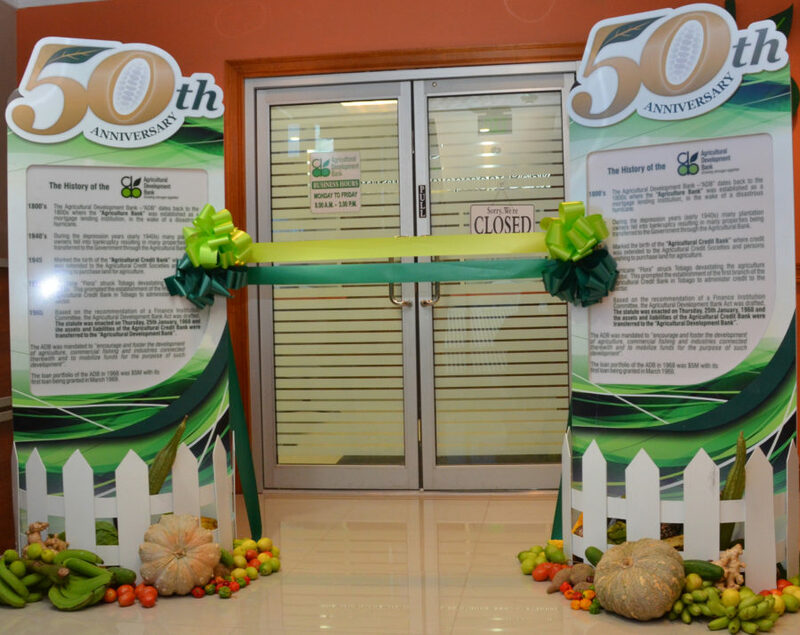 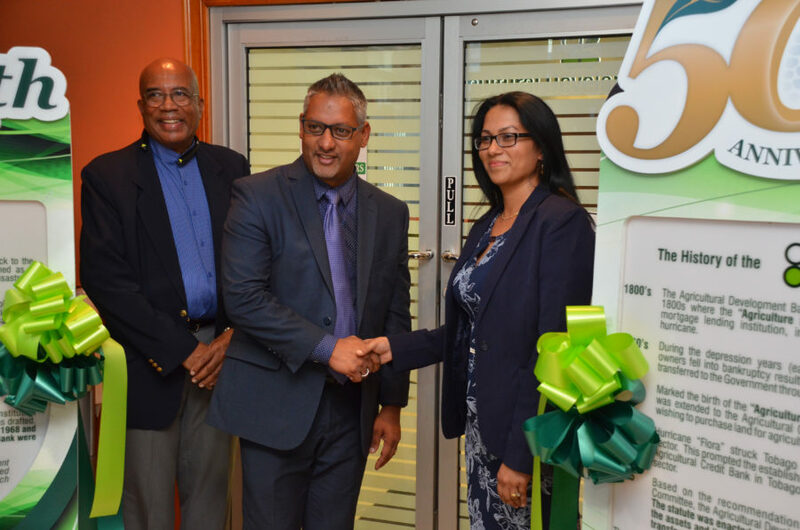 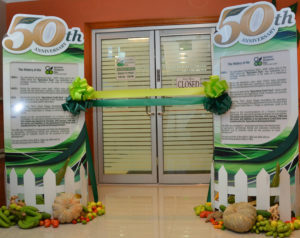 On Saturday 15 September, 2018 the Agricultural Development Bank (ADB) launched its new South Branch Office and reintroduced the Mobile Banking Unit at an event held at its new office at Gordon Street, San Fernando. 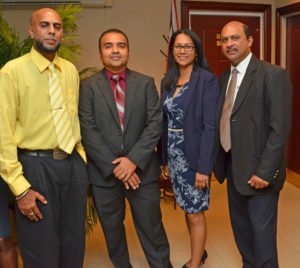 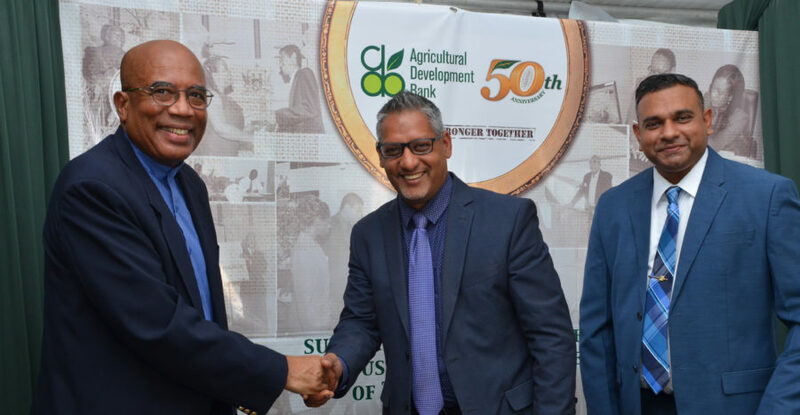 Senator the Honourable Clarence Rambharat, Minister of Agriculture, Land and Fisheries delivered the feature address where he commended the ADB on its 50th Anniversary milestone and launch of its new South Office. 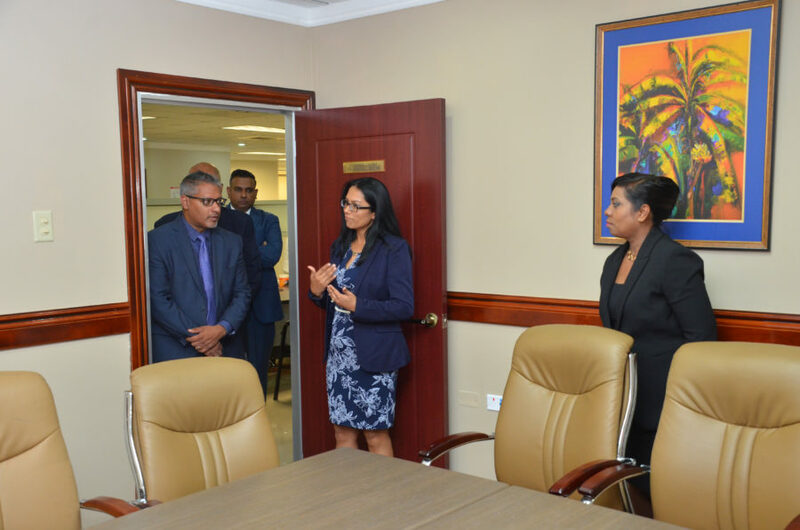 The Honourable Minister expressed his satisfaction with the reintroduction of the Mobile Banking Unit and articulated his enthusiasm with its use in expanding the ADB’s reach to rural communities, such as his hometown of Mayaro. 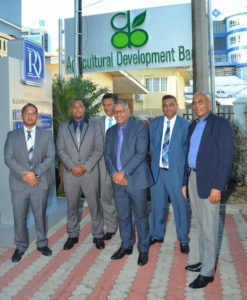 Chairman of the ADB, Mr. Winston Rudder in his address, spoke of the ADB’s relevance in the sector and the Bank’s important role of providing that needed financial support to the agri-entrepreneurs along the agricultural value chain in an effort to ensure that their projects are successful. 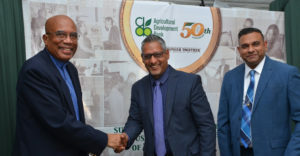 In the CEO’s opening remarks, Mr. Sheivan Ramnath spoke of the Bank’s Strategic Plan for the period 2017-2020 and identified the four key pillars designed to propel the Bank forward – Client and Stakeholder Relationship Management, Image, Operational Excellence and Organizational Realignment. The new South Branch Office and the Mobile Banking Unit are direct off springs of the Bank’s Strategic Plan, as the Bank aims to create a work environment for its valued staff members that is comfortable and motivating while creating a sense of belonging. 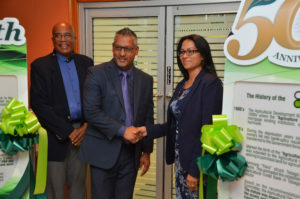 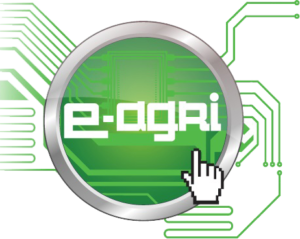 It is designed to ensure that clients and all other stakeholders feel safe while recognizing that they are part of a first class financial institution which will continue to support them in the future. 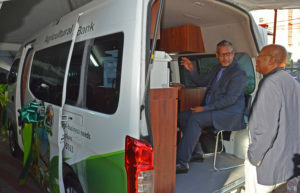 The Mobile Banking Unit builds on the concept of ‘taking the Bank to the people’. 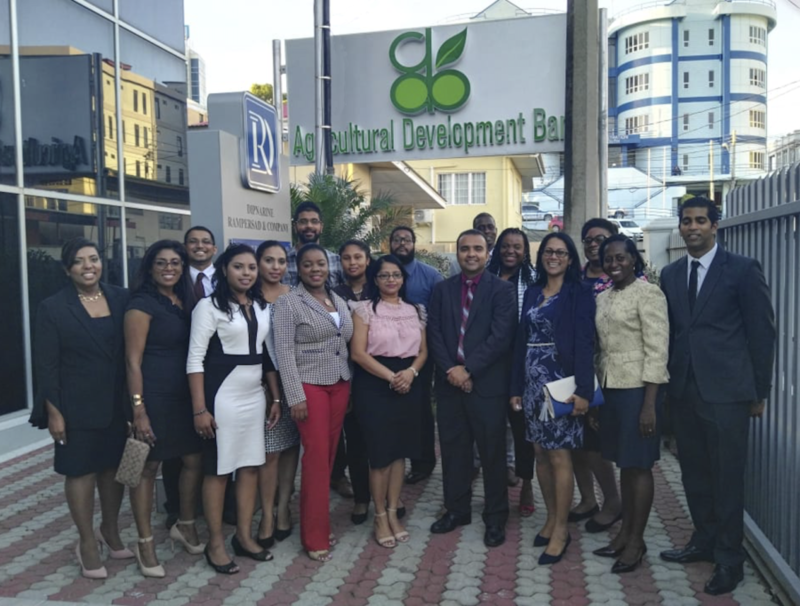 It is a different way of doing business and lends further support to the five-branch network and two sub offices as the ADB continues to pursue innovative ways to satisfy all its stakeholders; especially its valued clients.